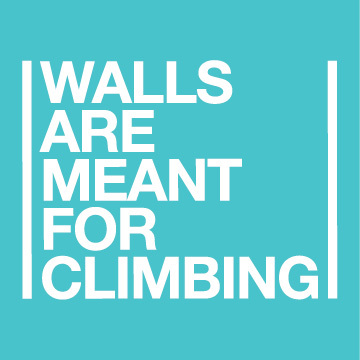 The Calgary Climbing Centre is happy to announce that we are partnering with The North Face for Walls are Meant For Climbing a Global Climbing Day! 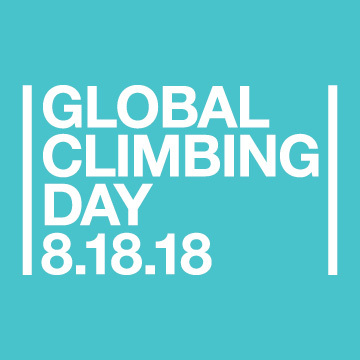 On 8.18.2018 CCC will be joining 50 other gyms worldwide to celebrate how welcoming and inclusive the climbing community is. Free climbing, gear giveaways & more. Between 10am and 2pm, on August 18th. 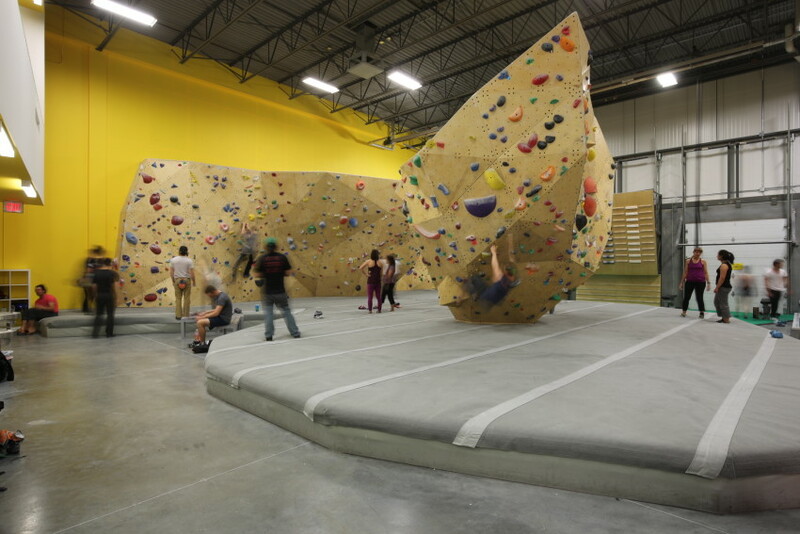 Join us at Calgary Climbing Centre Hanger for an hour of free climbing. 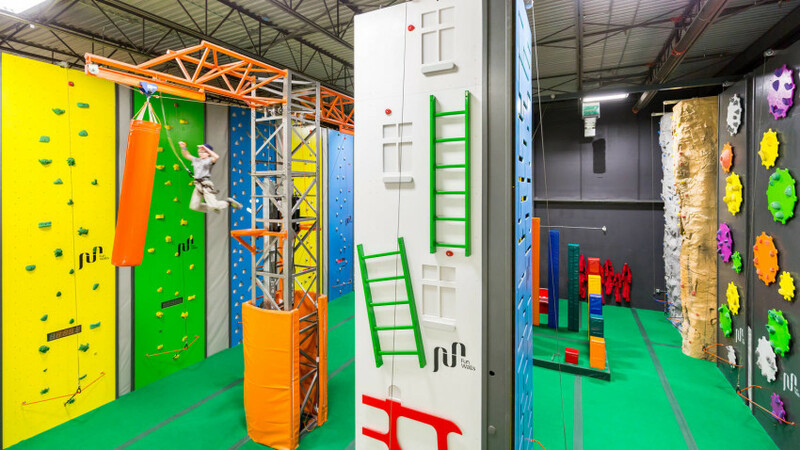 If you’ve never climbed or have been a climber all your life, come and climb to show your support for the North Face’s Global Climbing Day. 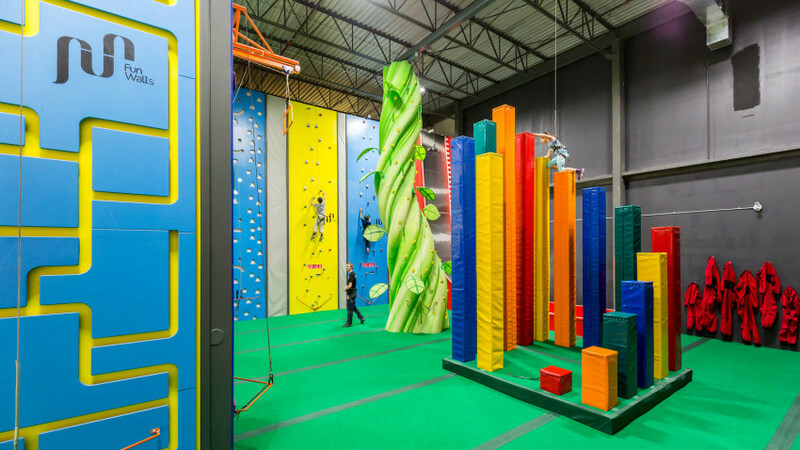 We’ve set up our ClimbPark at the Calgary Climbing Centre Hanger Location to accommodate people who have never had a chance to try it out and want to climb. 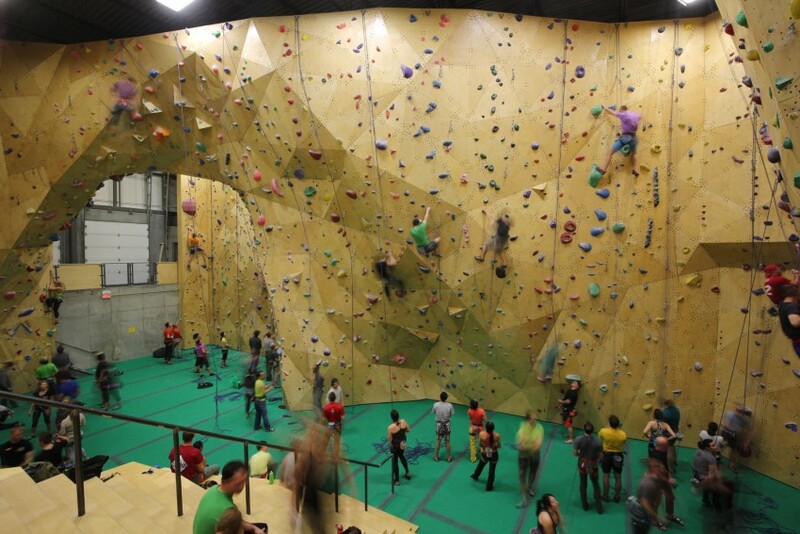 Reserve a one hour climbing time and come and enjoy the walls. Select a Climbing Time HERE! 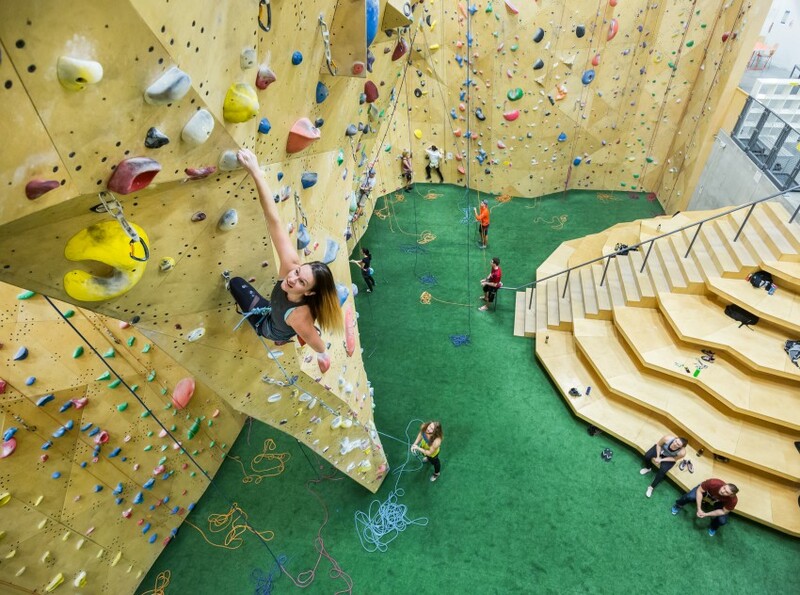 The North Face will donate $1 to the Khumbu Climbing Center for every climber who joins us for Global Climbing Day at a participating gym, up to $100,000. 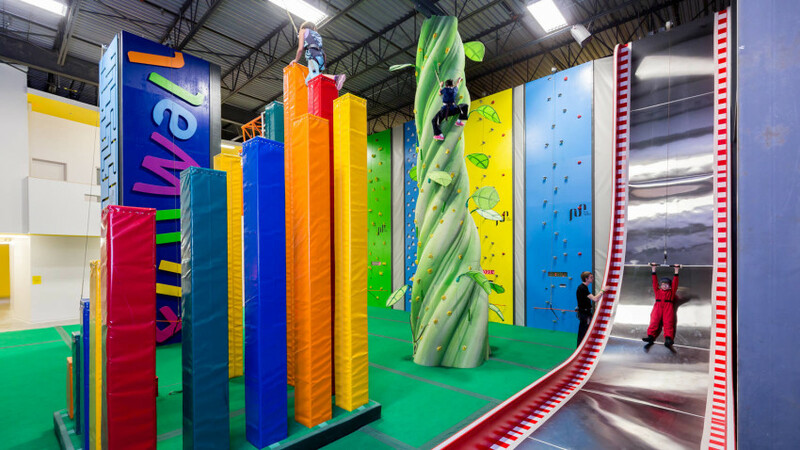 Freefall slide, Pillars & beanstalk.